October 24, 2018 By Editor & filed under RVRC Gold Live. Tune in for a course on solar 101 with resident expert Dave Solberg. He touches on solar basics, types of solar panels, how to calculate the number of panels you need, battery maintenance, and more. May 29, 2018 By Editor & filed under All RV Blog Entries, RVRC Gold Live. 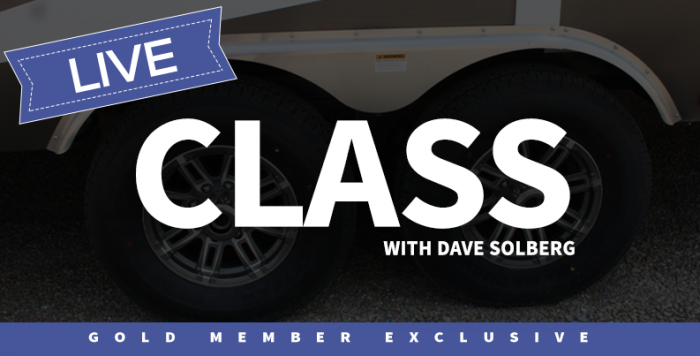 Learn all about your RV’s refrigerator in this RVRC GOLD LIVE class with Dave Solberg. December 5, 2017 By Editor & filed under All RV Blog Entries, RVRC Gold Live. 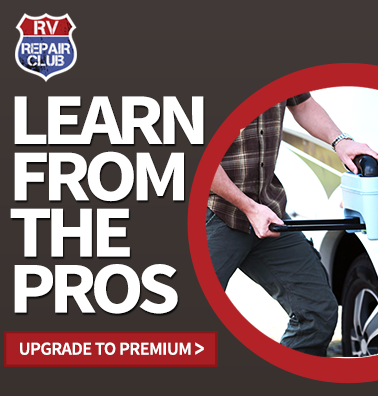 Learn all about your RV’s tires including information on their appearance, proper care, maintenance, and more in the first ever RVRC Gold live event.